In Today’s world not even stay without taking a photo or a video in a day. All work about preserving the precious movements of your life done by photographers. Now we have got VIBBIDI app allows you to edit the videos a bit professionally different from other traditional ways. Video marketing and advertising become common in the present video marketing strategy of every marketer on the web. With some billion of video content that uploaded on to the various video platforms, it becomes terrible to the creators to stamp their presence among the other videos on the web. The video creation plays an essential role in the success of any video. Anyone can create the video content to upload it on to the platforms. But, it is challenging to know about the usage of every tool, and it may be a complicated process for non-professionals. So, to make the creation and sharing of the video content smoothly, a new app named VIBBIDI launched into the market. 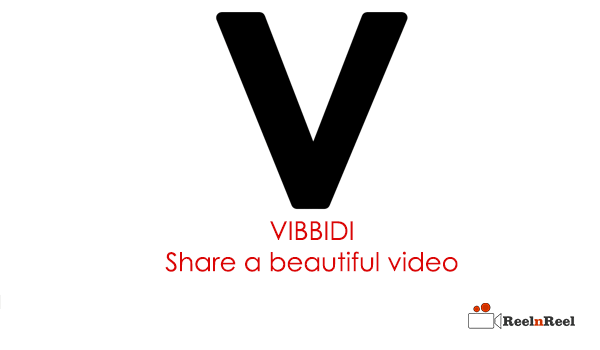 VIBBIDI is the app which allows making and simply share the video content. This app provides some simple tools which are very helpful in the creation of the best video beautifully. It has very great features that can make your video looks professional. VIBBIDI is designed for the basic video creators. Many people didn’t know how to create the better video content with efficient tools. So, this app provides a crystallise designs that can incorporated into the videos. It also provides great filters which can be very helpful in the creation of a video. The app also adds the songs to give an emotional touch to your videos from the iTunes. One of the important features of the VIBBIDI app is its functionality in Professional editing tools. There is also an option to share your videos with some simple tools on different platforms. VIBBIDI is mobile app and it is very simply process to create, edit and share your videos.It has some special features and specifications to edit the videos. we have given clear description about VIBBIDI.